Radon gas is odorless, colorless, and tasteless. This is a frightening thought when you realize how dangerous it is—radon is the second leading cause of lung cancer, second only to smoking. Approximately 21,000 deaths each year are caused by exposure to radon gas. In comparison, 3,900 deaths are caused by drowning and 17,400 deaths each year are caused by drunk driving. Another disturbing characteristic of radon is that the effects of being exposed to dangerous levels of radon are not immediate. In some cases, they can take 20 or more years to manifest in the form of lung cancer or other respiratory issues. Because the effects are not immediate, it can be difficult to know whether or not you are being exposed to dangerous levels of radon. 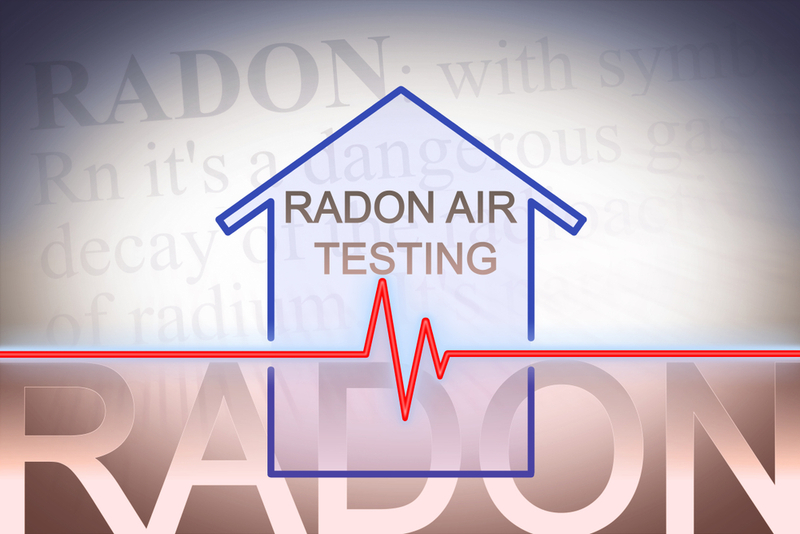 The only way to know if your house contains dangerous levels of radon is to get it tested. The Utah Department of Environmental Quality sells test kits for $9.00 and the processing fee is included in that cost. The kit will come with instructions on how to properly perform the test and what to do once you get your test results back. If your house tests below 4 pCi/L, it is okay, as that is a normal and not dangerous level of radon. However, if it tests above 4 pCi/L, you will want to work with a licensed contractor to install a ventilation system that will regulate the radon levels and keep them below 4 pCi/L.